Former PF Minister for Information and Broadcasting Chishimba Kambwili was yesterday once again in court where he pleaded not guilty to three counts of forgery. The charges were heard before Lusaka Magistrate David Simusamba, and related to false documents and information concerning the registration of Mwamona Engineering and Technical Company. Chilufya Talayi also appeared before the court as the first state witness, claiming to have reported Kambwili’s actions to State House Spokesman Amos Chanda before Kambwili was sacked from his ministerial post. 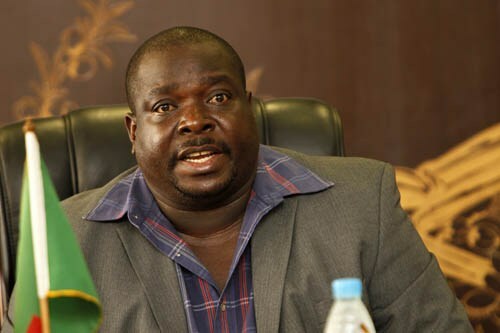 Defence lawyer Keith Mweemba called on Tayali to provide documentary evidence to support his claims that Kambwili signed the documents in questions, to which Tayali claimed that the documents in question will be produced by a further state witness.